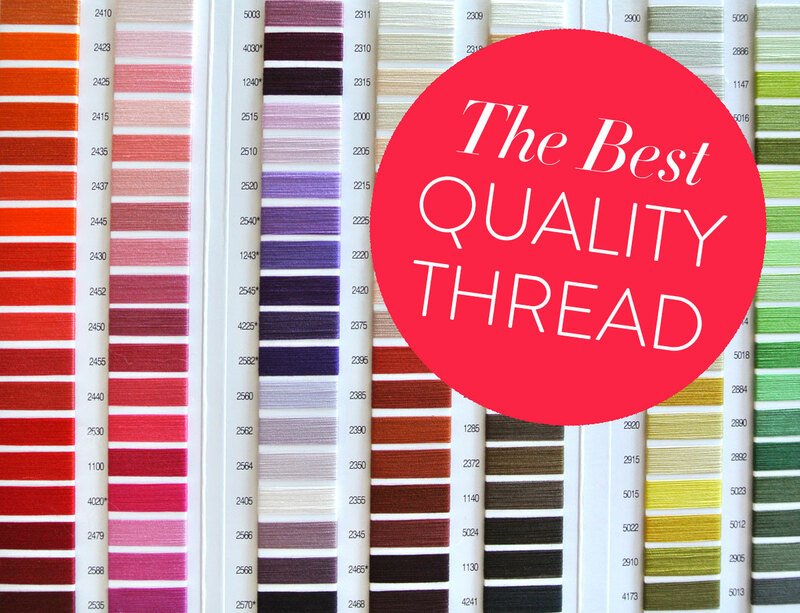 Welcome to Part Two of my “Ode to Thread: The BEST Quality Sewing Thread,” a series of blog posts dedicated to that little old thang that none of us could quilt without. If you missed Part One and want to hear about our thready superhero’s origin story: How Thread is Made, click here. If you don’t have a minute to read it, don’t worry. I’m sure Marvel will make it into a major motion picture soon. When you run into problems with your sewing machine, you can bet it’s one of two things: the needle, or the thread. If you’ve threaded a sewing machine before, you know all of the eye openings it passes through before it goes through the needle. If you have a microscope laying around (hey, some people do! 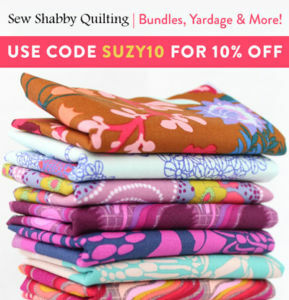 ), haul it out and take a look at a few of the different threads you have in your sewing basket. See any little stray hairs hanging off of the side? 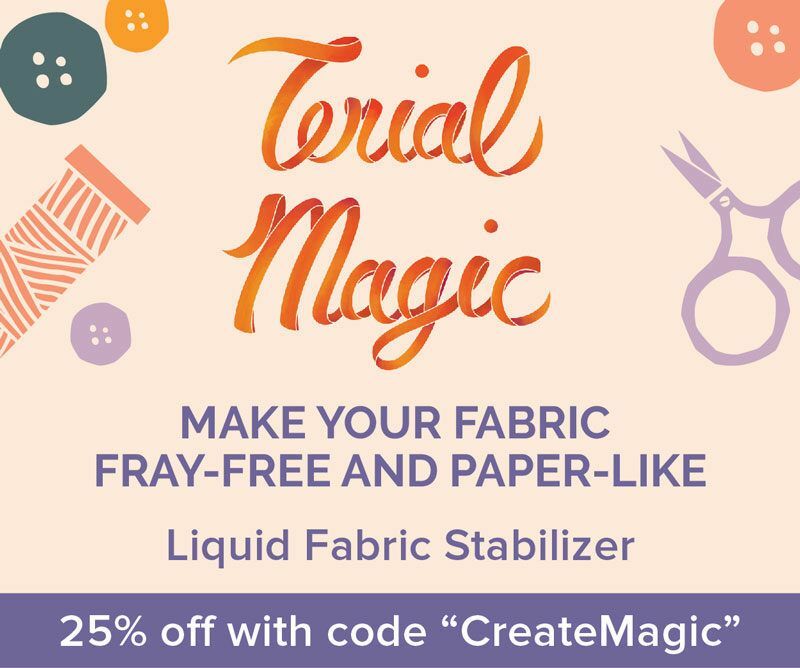 Now imagine that thread traveling through your sewing machine, and through the fabric of your latest project. 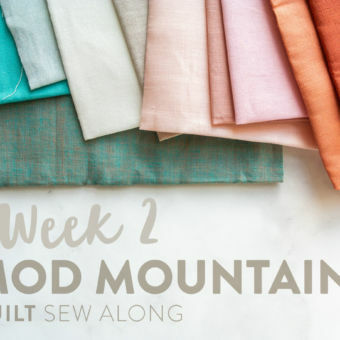 Now that I’ve (hopefully) convinced you that you and your sewing machine deserve the best, let’s talk about what kind of “the best” you need for your project. Not everyone considers it polite to talk about weight, but when it comes to thread, you gotta get personal. Thread, like yarn, comes with a number, and in general, the lower the number, the thicker the thread. These numbers sometimes come to you in fraction form, but don’t freak out – there’s no serious math involved. Find these pretty bundles above at PurlSoho. Now, Let’s Talk Thread Specifics.​.. There are key differences between these three types of thread that may make you want to keep all three on hand based on what kind of sewing you enjoy. For more specific info on cotton vs. poly thread, check out this post! Polyester Thread has a little bit of stretch to it, so if you are planning to wear what you’re sewing, use polyester or nylon thread. Also, one major perk about poly thread is that it sheds less lint than cotton. Pure Silk Thread is really pretty, and really durable. Although it comes in a variety of weights, it’s very fine and elastic, so it’s great for things that are just as pretty as it is: like lingerie. 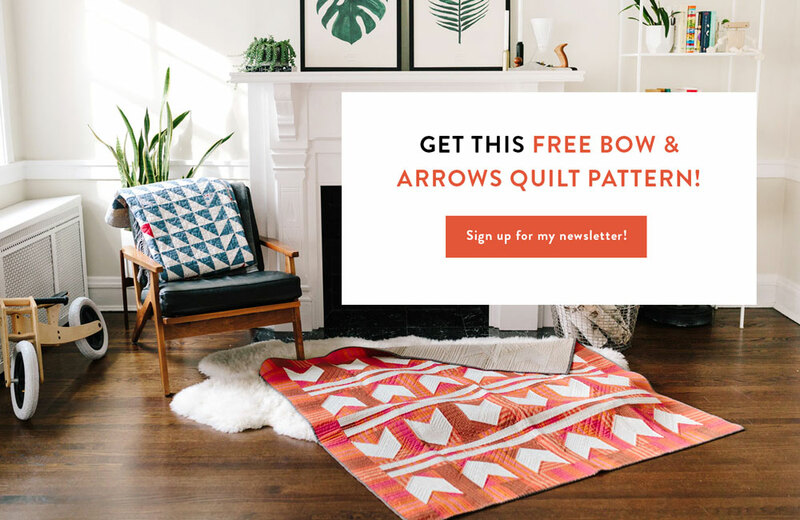 Aurifil: With exciting designer collaborations giving us beautiful color collections, Aurifil is definitely one of my favs. This Italian-made thread seems to be a bit more delicate than the others I mention, so you may want to sew a bit with it before choosing between 50wt. and 40wt. for your piecing. 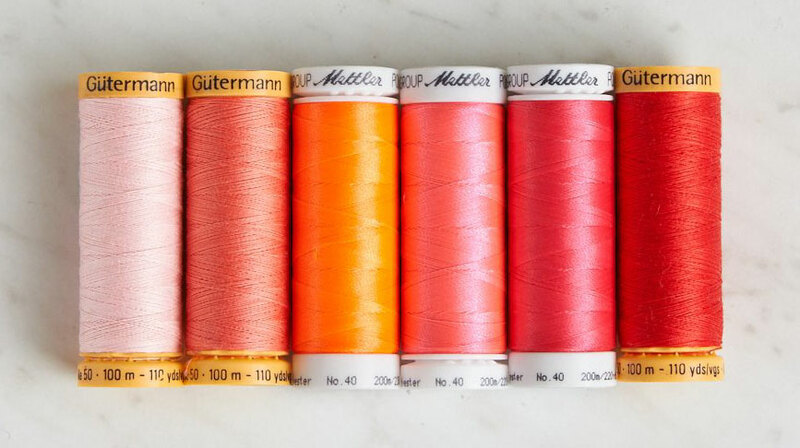 Mettler: This thread is famous for its long staple spools (that means they’re spun from super-long strands of cotton – making this thread very strong and and less prone to breakage.) 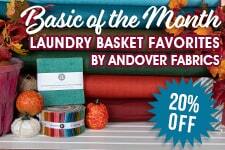 Get back to the basics with some popular colors, and a smooth, silk finish with their 100% cotton thread. Or try out the more high-end pure silk thread for a special project. Gütermann: This is another brand I know I can count on to go the distance without breaking down… err… breaking in general. Go for low lint levels with this polyester﻿﻿ spool or stick with their sturdy inexpensive cotton. 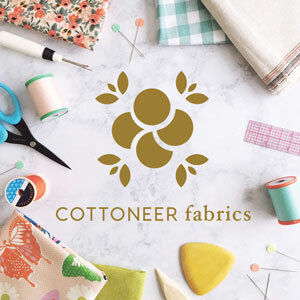 Coats & Clark: Many crafters looking to dabbling with sewing will not visit a "bonafide quilt shop," but rather, their local Joann Fabrics – and that's totally fine because even if you only have access to Joann's you still have access to great thread. Enter Coats & Clark. 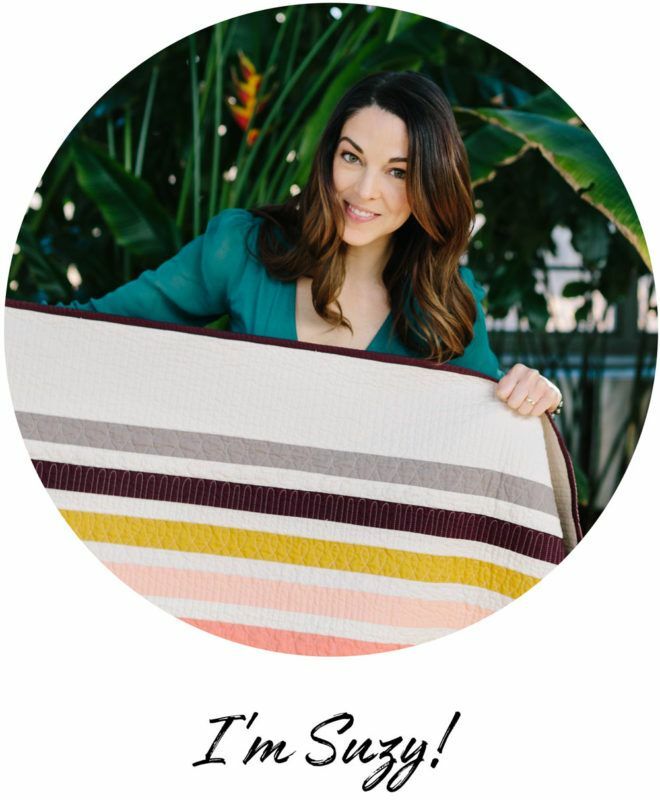 If you’ve heard of thread, you’ve probably heard of Coats & Clark. I like C & C because it's cheap and I can always find the color I want. I hope this two-part series helps to detangle the vast and sometimes confusing world of thread. Now that you know my go-to brands, what are your favorites? Comment below! but there are so many others! Great round-up and explanation, Suzy! I got a little scared when you started to talk about the 40/3, but I got through 😉 Thanks for sharing! I’m surprised you didn’t mention Superior Threads. I loved King Tut 40 wt variegated for my quilting top stitching. They are fantastic threads!! I have used and like King Tut thread, so thanks for the reminder. It could just be my local shops, but I have a hard time finding a store that carries it. You can order it directly from SuperiorThreads.com And bonus – they have thread swatch cards (with real thread) available on all the many varieties they sell. From strong quilting, to fine bobbin weights, Kevlar to Stainless steel (yes… to sew those LED lights into a circuit on your Halloween costume – really!) 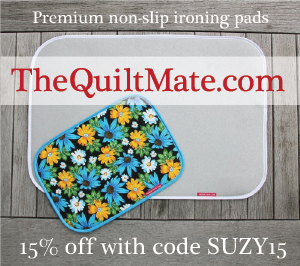 They source the best fibers in the world and are a USA based company! They also have a “School of Threadology” if you want to learn more about thread, they are the place to go! 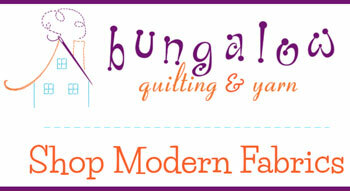 I love their “Bottom Line” 60 weight thread for fine work like machine applique or embroidery bobbin thread. What about Madeira threads? Or is it only used for sergers? Speaking of sergers, can you use serger thread for regular sewing? I’m not familiar with serger thread, but if it is an appropriate weight for your machine, I think you could. I like to piece and quilt with 40 – 50 wt. Thanks! 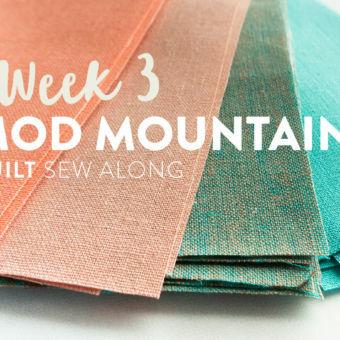 This was helpful for me as I am a beginner sewer and quilter. Absolutely, you should research Superior threads! One of the best on the market. Many, many long armers depend on it. 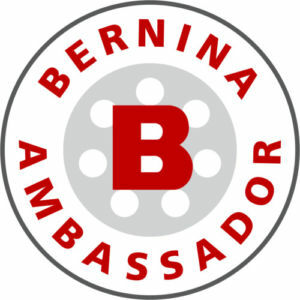 Their website has wonderful videos. Thanks for the great info SuzY! I have to admit I was a little bit surprised to see Gutermann and coats and Clark’s in your recommendations. Most of the Gutermann I find at Joannes is sloppy and poor quality. I tend to use Aurifil, 50 wt. for piecing and just starting to use Superior King Tut for quilting as it’s a 3 play and they have a large range of solids and variegated colors. I use Superior So Fine 50 wt as well as Isacord poly for bagmaking. Isacord is a beautiful thread and is very affordable with a large color selection. I typically stock up on my superior thread at QuiltCon and Road to California as typically have a booth. Even if I have to shop at the website it’s only $50 for free shipping so that’s a pretty good deal. I agree. I got the pack of gutterman with the case. Although convenient for color choice I hate the thread for sewing as it shreds terribly even when I slow down. I won’t be buying again. Coats and Clark while a less expensive brand and many do not like it seems a far superior thread to me. 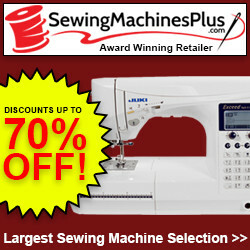 I see that sewing with 40 wt for piecing is recomented so I am guessing I could use my 40 wt machine embroidery thread. I did not know that. 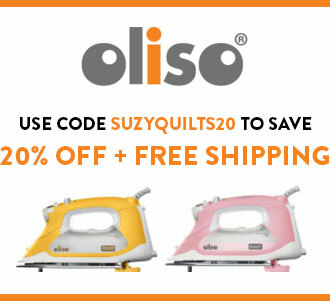 Suzy, I just finished piecing a whole twin size quilt with 30 wt thread! (I’m a fairly newbie). Is that bad? Congrats! And no, it’s not bad at all. You may find that choosing a thinner thread, such as 40 wt. 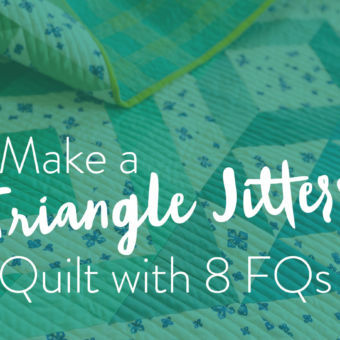 is easier for you in your next quilt. Experimenting is one of the fun things about quilting, so experiment away!